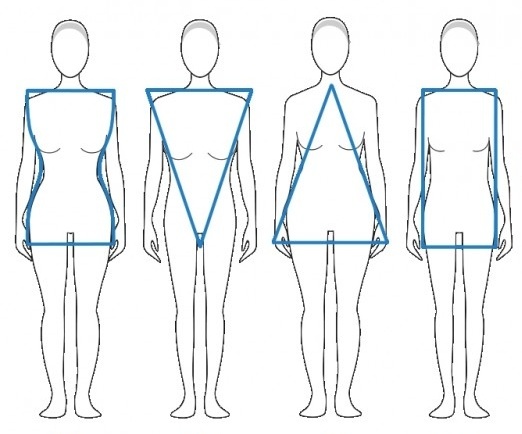 Body shapes : what to wear & what to avoid! Today I am going to write about a subject that concerned me alot for years. 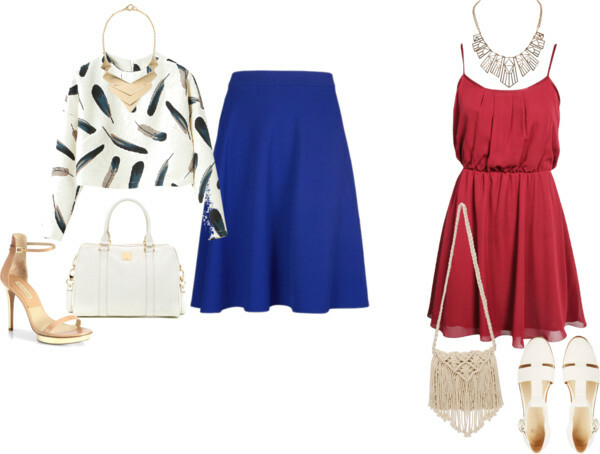 Body shapes and what clothing fits every type.Your love for fashion, accessories and styling must always be based on your body shape. i realised that despite the fact that there were amazing ,they made me look shorter, wider and generaly completly wrong! Through the years i've learned everything about body shapes and the approprier clothing for each one of them in this way I am always prepare to gine advises to anyone who askes me, from friend to popential clients. I had trouble accepting myself before and now I realised how stupid i really was. I learned that the few things you wish so much to get rid of ,are the things that another woman would kill to have,and that's an absolut truth. Your bust and hips are well balanced and you have a beautifully defined waist. Your have gently rounded shoulders that align nicely with your hips. Your waist is obvious and gracefully curves out to your hips. The key to dressing an Hourglass body type is to proportionally dress the top and bottom of your body while accentuating your waist. and your bottom may have a tendency towards the flat side. The key to dressing an Inverted Triangle body type is to balance your broader shoulders, chest and back with your narrower lower body to create more of an hourglass effect. Boot cut or wide legs. You have the most common body type. your waist is not very defined. bottom that is more flat than round. The key to dressing a Straight body type is to proportionally dress the top and bottom of your body while enhancing your waist. Pants with full or moderately flared legs. Full, tiered or bubble skirts. This is one of the best post I've seen. Very useful! Everyone should know this and the world would be a prettier place. I really like this post, it's very helpful!